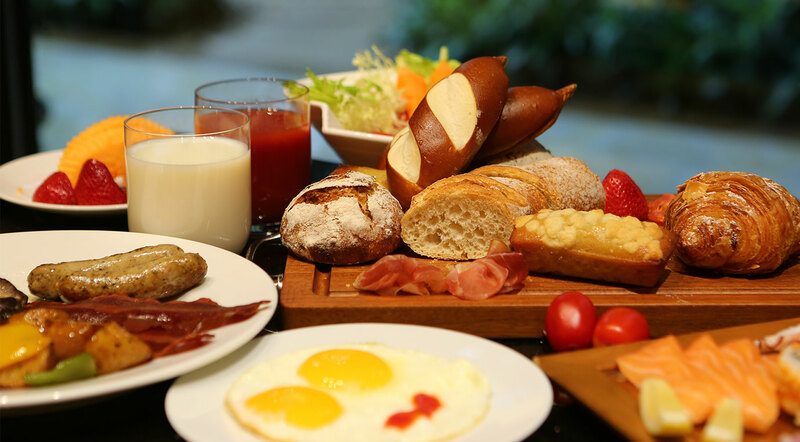 Begin your day with a sumptuous breakfast buffet before setting out to explore the city and enjoy the amazing offerings at Wynn. Book your stay in advance and receive up to 20% discount! Get a 25% discount on stays of 2 nights. 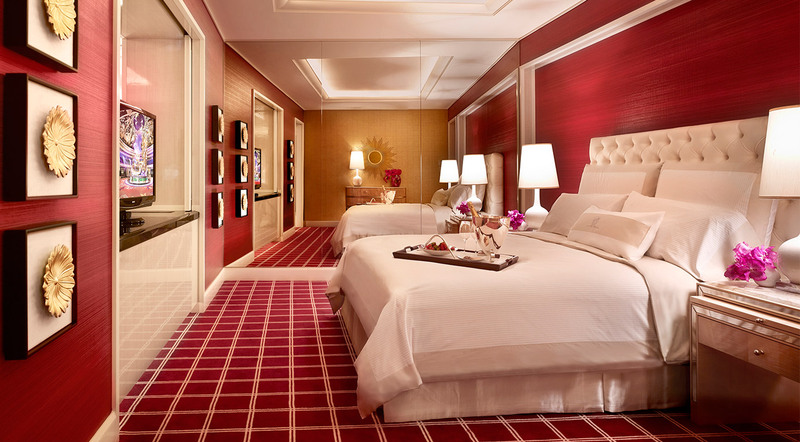 Indulge in a supreme suite experience! Book at our standard rate for a stay that surpasses all expectations. Indulge in a range of special Forbes Five-Star and Michelin dining experiences. Unwind in a laidback atmosphere with tasty limited-time specials. Explore a culinary wonderland through our special events. Rejoice with a glamorous and refreshing treatment.